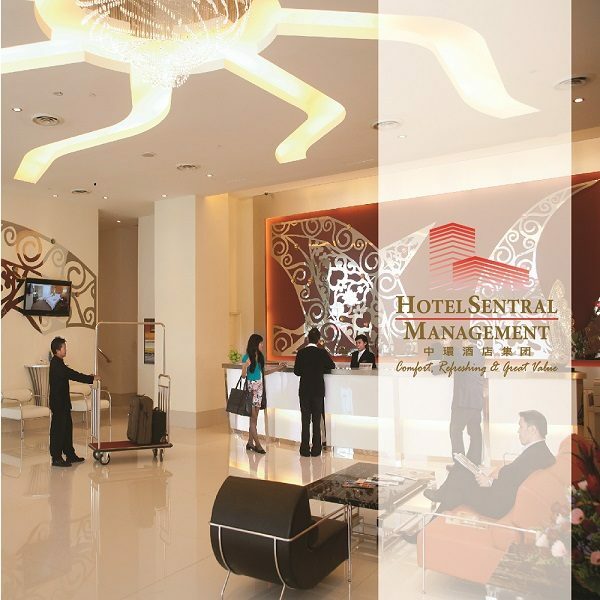 The Hotel Sentral Management or HSM group is an organization dedicated to becoming the premier hospitality property manager in Malaysia. As an organization, we are dedicated to achieving excellence in property management, guest service and satisfaction via a focus on our customers. We aim to make everyone of our guests feel like they are the most important customer to us. This is true not only during our guest stay but even after our guests have checked out, because we believe in creating lasting relationships that will grow for the betterment of both our group and our guests. We at Sentral believe a returning customer was and always will be a happy guest. Founded in 2009, HSM is a locally incorporated management organization that specializes in managing 3 to 4 star quality hotels in Malaysia. Starting with our first pioneer hotel known as Hotel Sentral Kuala Lumpur, which was established in Kuala Lumpur in the year 2009. 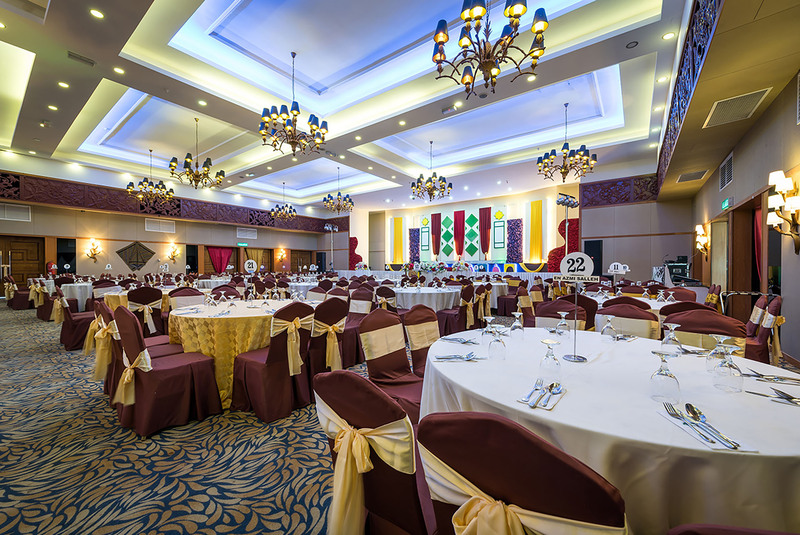 This success was followed by the establishment of Hotel Sentral Pudu in 2011 and later, more locations throughout Malaysia such as in Kuantan, Penang, Johor, Malacca and Kelantan. However, we did not just stop there. We have recently become to the first hospitality group to manage a boutique hotel with the establishment of Hotel Maison Boutique in Kuala Lumpur. Making HSM the first such management organization to do so. We have quickly grown to manage close to 10 properties to date located all throughout Malaysia. At HSM, we consider ourselves the trendsetters in hospitality. Not only was this demonstrated with the introduction of Key/Card systems at our managed hotels. This was further demonstrated when we become one of the pioneers groups to establish a hotel in Brickfields, Kuala Lumpur. Starting at this location with a 100 room establishment, we have quickly increased capacity due to the high demand. However, even with our expansion, we have always stayed true to our motto, “Comfort, Refreshing and Great Value”. 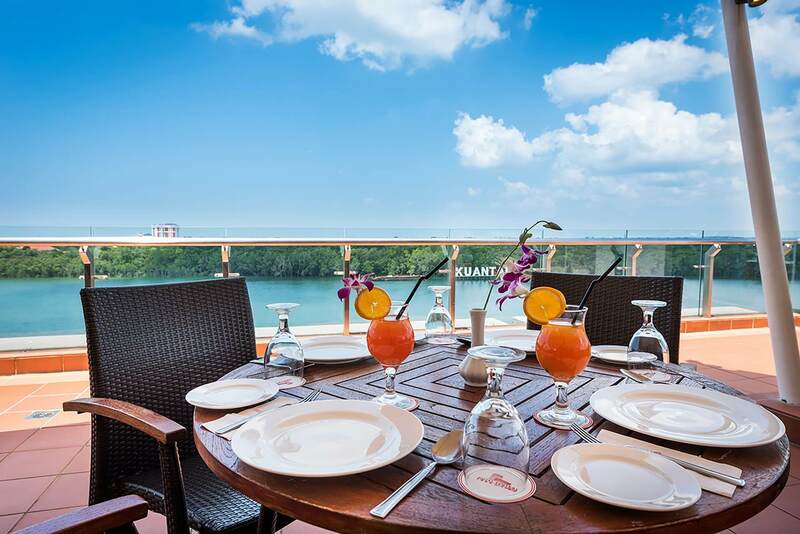 A touch of Malaysian Hospitality with brilliance of highest standards in hotel services. As its tagline promise, “Comfort, Refreshing & Great Value” – Hotel Sentral Management embodies everything a budget traveller needs for a pleasant, relaxing and value-added stay. As a trendsetter in a highly competitive hotel industry, all HSM managed hotels provides top-class facilities such as complimentary high speed internet access (Wifi), Astro on LCD Flat Screen TV, coffee-tea making facilities, mini bar, in-room safe and wall mounted hair dryer, the basic needs of discerning travellers. Easy accessibility is a major plus as most of our hotel and resorts is located at midtown with easy access to airports, commercial centres, and cultural areas of interests, government offices, and recreational retreats. Our commitment towards the hotel guest’s convenience further extends to include a business centre, coffee house, lounge, foreign currency exchange, convenience stores to laundry services and facilities for physically challenged guests. All this luxury can be found not only in Kuala Lumpur, but lesser-known yet equally important destination all over Malaysia. With our vision to become the preferred choice for Malaysia’s middle and upper market segments, we constantly seek to create more value for all our stakeholders by combining quality with professionalism and service by heart. Our vision is to continue growth based on a model of re-developing recently acquired unsuccessful hotel properties. This model allows us the opportunity of successfully turning around a failing business and making it a success once more. Once profitable, our commitment to the excellence in management, service and guest satisfaction remains second to none. Success in hospitality is a combination of an excellent product, extraordinary services and keen financial management. However, none of these would matter without a team with similar values in place for each of us to a clear vision. The continued success of any organization is dependent on the driving force behind it, it’s people. At the Sentral Group, we pride ourselves on our management team that has made us into the fastest growing name in hospitality in Malaysia. Guided by our strong philosophy and propelled by a pure mission, our Group’s management team is set to lead us to grow even further. The continued success of any organization is dependent on the driving force behind it, its people. At the Sentral Group, we pride ourselves in our management team that has made us into the fastest growing name in hospitality in Malaysia. Guided by our strong philosophy and propelled by a pure mission, our Group’s management team is set to lead us to grow even further. The Sentral Group developed with a team of well experienced hotelier which come together with one objective to become the premier hospitality management team in Malaysia.